 Industrial and Employer Services - USPh - U.S. Physical Therapy, Inc.
USPh partnerships proudly offer both in clinic and onsite injury prevention and rehabilitation, performance optimization, and ergonomic assessments to employers. These employer services are provided for many Fortune 500 companies, organizations in varying size, as well as insurers and their contractors. 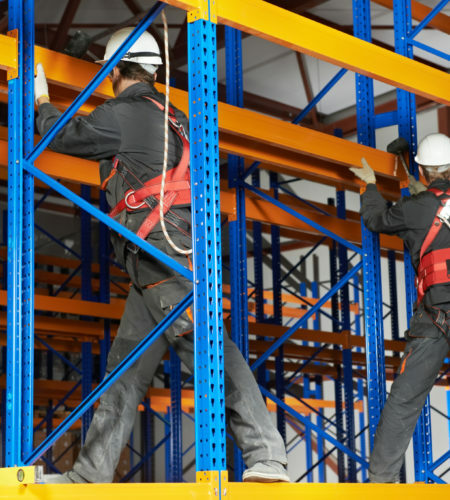 The benefits of services provided include: the reduction of on-the-job injuries reduced work related injury claims, reduced absenteeism, reduced employee healthcare costs, lower employee turnover, and improved workforce productivity. Through our partnership with Briotix Health, we not only provide employer services nationally, but also globally in 6 continents and 63 countries. To learn more about Briotix Health, you can visit their website here. To request more information on our injury prevention and employer services, call 800-580-6285 or submit your information using the form on this page. One of our team members will be in touch with you shortly. To receive information on our healthy workforce services please submit your information, and we will be in touch with you to learn more about your needs. We'd love to learn some details about your organization.